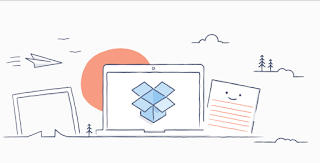 Dropbox is a file hosting service operated by Dropbox, Inc., headquartered in San Francisco, California, that offers cloud storage, file synchronization, personal cloud, and client software. 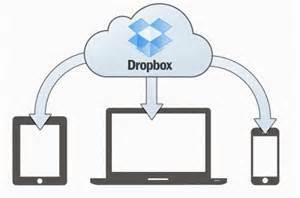 Dropbox allows users to create a special folder on their computers, which Dropbox then synchronizes so that it appears to be the same folder regardless of which computer is used to view it. Files placed in this folder are also accessible via the Dropbox website and mobile apps. Dropbox can be installed via the .deb file located here . Navigate to the folder where Dropbox has been downloaded , right click it > Open with > Gdebi Package Installer > Install (if you don't have gdebi installed use sudo apt-get install gdebi) . After the installation is complete you will have to sign in into your account . Once this step is completed a new folder will be created called "Dropbox Folder". 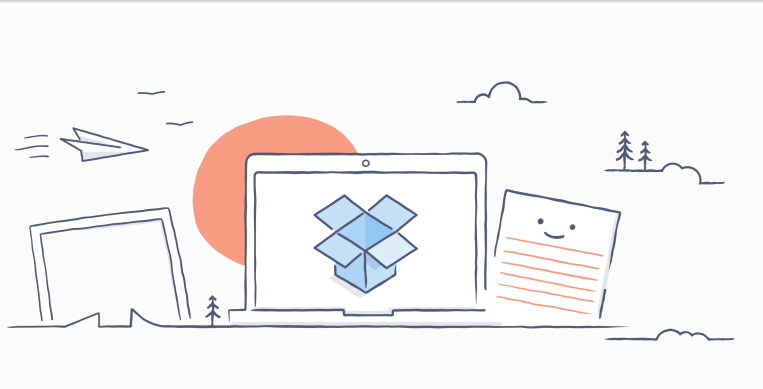 If you already have pictures uploaded to your account , Dropbox will automatically synchronize them to the newly created folder .